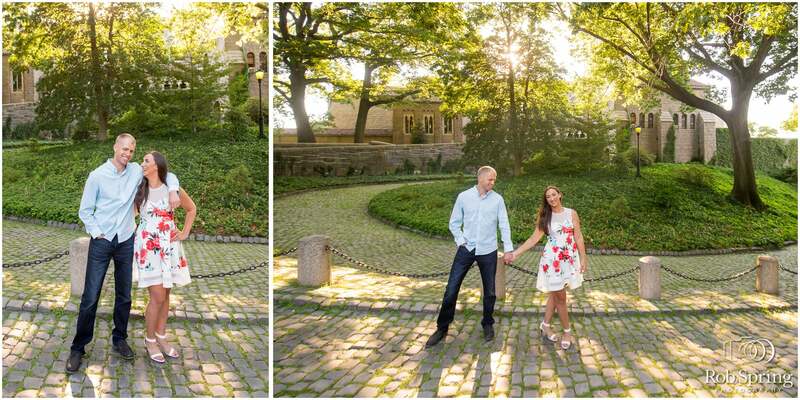 These engagement photos from Brittany & John’s Fort Tryon Park and The Cloisters Engagement Session are speaking to me!!! Such a great spot – and if you want to shoot in NYC and avoid the crowds of Central Park, this is the spot! Their laughter is infectious – made even better by the absolutely gorgeous weather we had. I can’t wait to document their wedding day next fall – until then, enjoy the photos and your engagement!